J Cole teased lyrics from his upcoming Bas collaboration. 4. 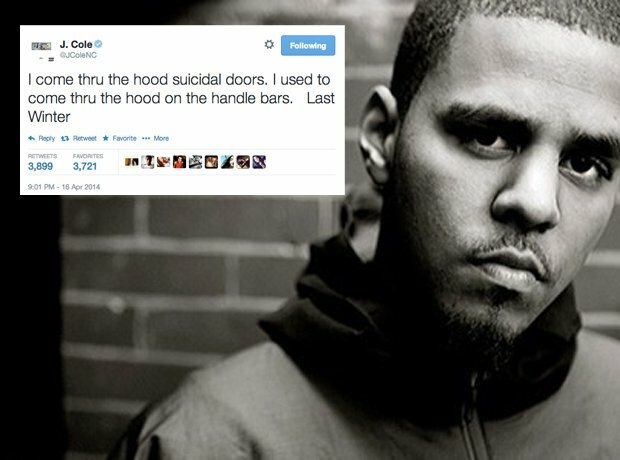 J Cole teased lyrics from his upcoming Bas collaboration.